In this tailor- made travel package of Rajasthan with Agra, you have the possibility of extending/adding your stay in different cities. Travel to Rajasthan including Taj Mahal tour Agra with one of India's best travel agent - Services International Lufthansa City Center. 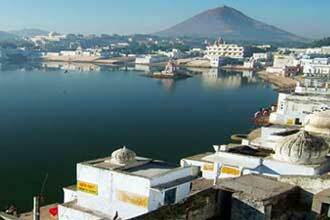 Take up this Rajasthan travel & tour package during the time of the annual Pushkar Fair. 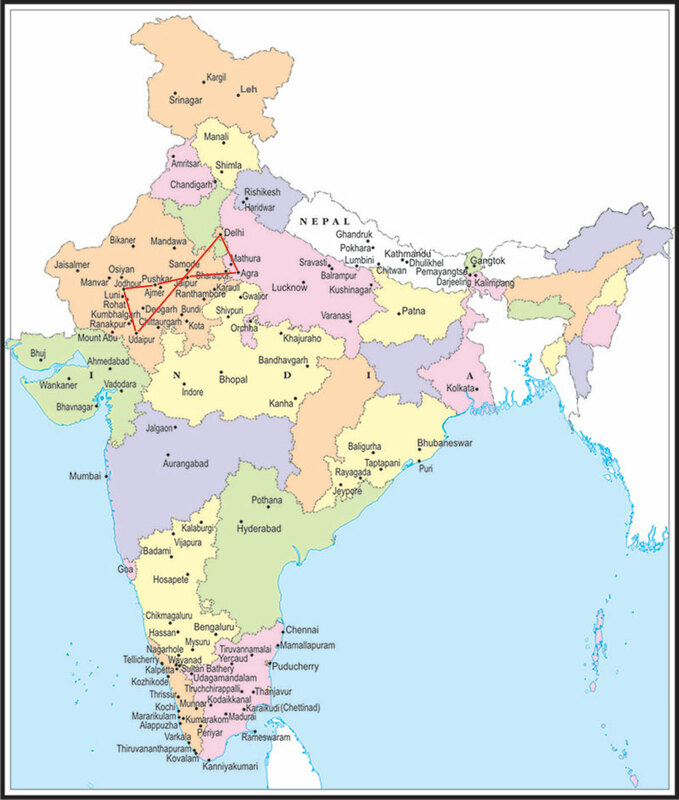 Most visited cities of Rajasthan are included in this tour. Use economical accommodation in this 11 days Rajasthan budget travel package or use the hotels of your choice.